Matt Trull (KX4GG) will be discussing the FT-8 digital mode. Although relatively new, it has taken the HF digital world by storm. 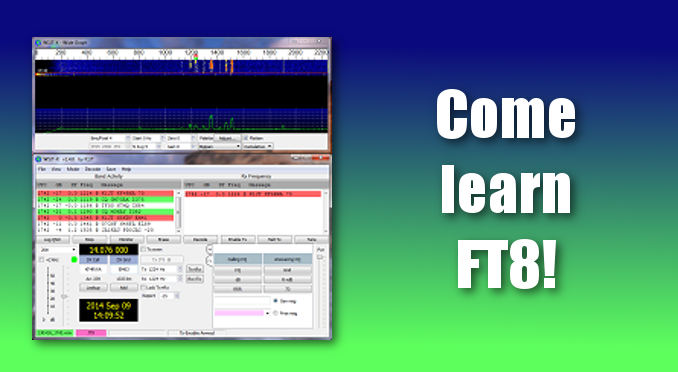 Matt will cover setting up and using the WSJT-X software, FT-8 best operating practices, and hints for maximizing your QSO rate. I hope you’ll be there! No Replies to "April GARA Meeting"